My 46th solo backpacking trip, 28th in Asian continent, 57 countries visited so far and of course, usual budget do-it-yourself itinerary from arrival to departure. This trip is the 3rd part on my Final Get-away Trip as an OFW in Kuwait, entitled as Final Kuwait Get-Away; Solo Trip across Asia (Iran - Malaysia - Nepal - Brunei - Philippines). Nepal is a landlocked country in Southern Asia, between the Tibet autonomous region of China and India. It contains 8 of the world's 10 highest peaks, including Mount Everest - the world's tallest - on the border with Tibet, and Lumbini, the birth place of Gautama Buddha, the founder of Buddhism. 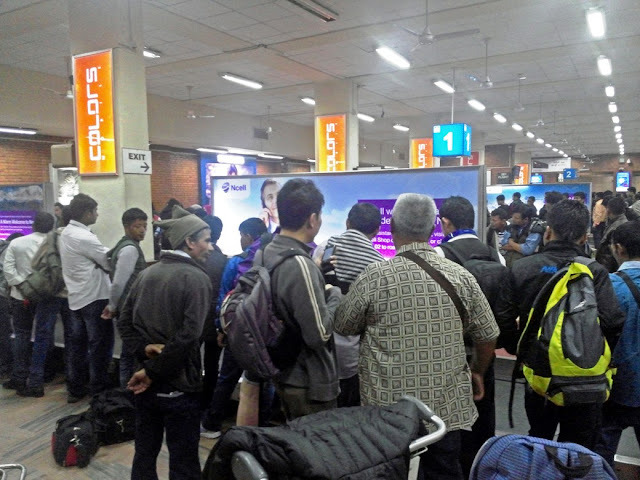 A monarchy for hundreds of years, Nepal was declared a republic in June 2008.
visa - Filipinos are visa-on-arrival in Nepal. $25 for 15 days, $40 for 30 days and $100 for 90 days . 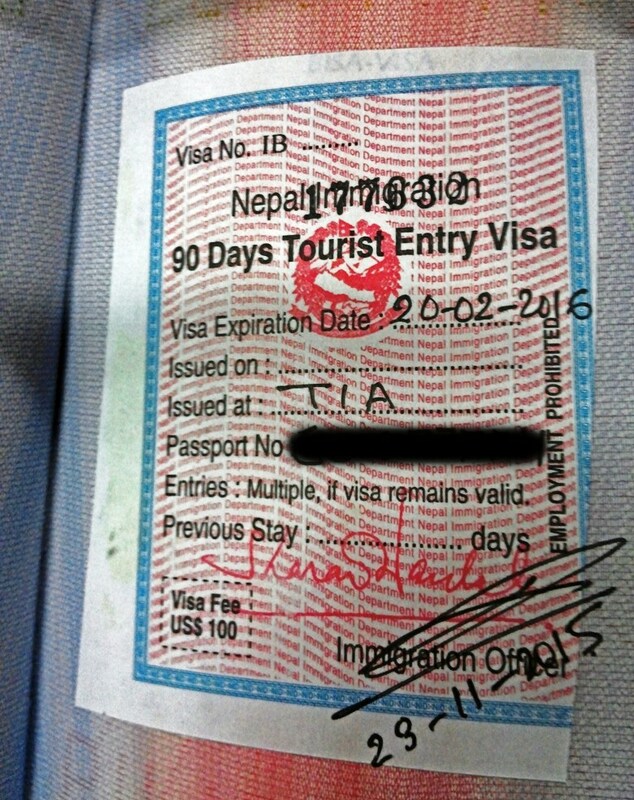 Nepal Tourist Visa can only be granted for a maximum of 150 days in each 12 month period. 1. Nepal has 8 out of the world’s 14 highest mountains including the Mount Everest. Everest is called Sagarmatha in Nepali which translates to “Forehead of the Sky.” In the local Sherpa and Tibetan language, Everest is called Chomolungma, which means “Goddess Mother of the World.” The word Everest comes from George Everest, a British surveyor general of the Himalayas. 2. Nepal boasts the most extreme places on the earth such as the highest lake on the earth (Tilicho 4,800 meters), the deepest gorges (1,200 meter) in Kaligandaki, the highest valley on earth (Arun valley) and the tallest grassland in the world in Chitwan. 3. Nepal is the birthplace for the Lord Gautama Buddha, the light of Asia. Siddhartha Gautama (Buddha) was born in Kapilvastu, Lumbini which lies in Nepal. Lumbini is a sacred place for Buddhists. 4. Nepal was never under any foreign invasion. Thus Nepal does not have an independent day because Nepal was never colonized. Nepal is also the oldest country in South Asia. 5. Nepal has the densest concentration of World Heritage Sites. Kathmandu valley alone has 7 World Heritage Cultural sites within a radius of 15km. No wonder Kathmandu is called the living cultural museum of the world. 6. Cows are sacred in Nepal and is considered the national animal of the country. 7. People in Nepal greet one another by saying “Nasmaste” or “Namaskar” with their palms together and bow their forehead. Namaste is directly translated as ‘I salute the God in youˇ. 8. The word ‘Himalaya” in Sanskrit means abode of snow. The Himalayas are the source for rivers such as the Indus, the Yangtze and the Ganga-Brahmaputra. All three are the major river systems of the continent of Asia. I started first my visa application journey by going to computer Kiosk in the Arrival area before the Immigration Officer's Desk and at the left side of the Cashier's window. It is an online fill-up of the tourist visa form, once completed I scanned my passport then go straight to Cashier for payment. I paid $100 for 90-days stay. Then, on the IO desk, there are 3 different stay types to line-up, I went to 90-days visa IO window. On my turn, the Immigration Officer asked me the following while processing my visa; "How long are you going to stay in Nepal? ", "Is this your first time in Nepal? ", "What are you going to do in Nepal? ", Are you alone? ", "What is the highest mountain in the Philippines?". I answered all questions as direct as requested. 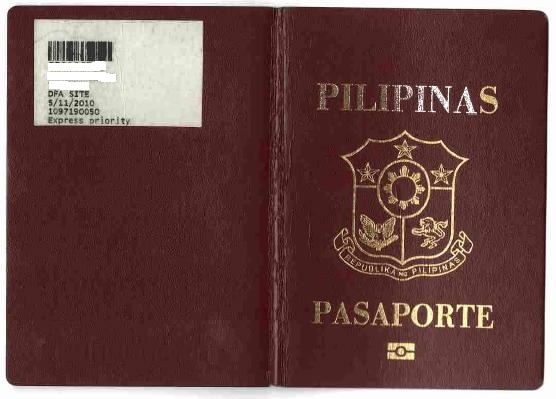 Eventually, around less than 5mins, the IO gave me my passport with visa valid from this day 23-Nov-2015 until 20-Feb-2016 (exactly 90 days). This is such a great detailed post. I have many Nepalese friends in the work place and I'm always awed by photos of their home. It would be great to go there but as your post says and as they have warned me before, it entails a lot of hiking/walking. 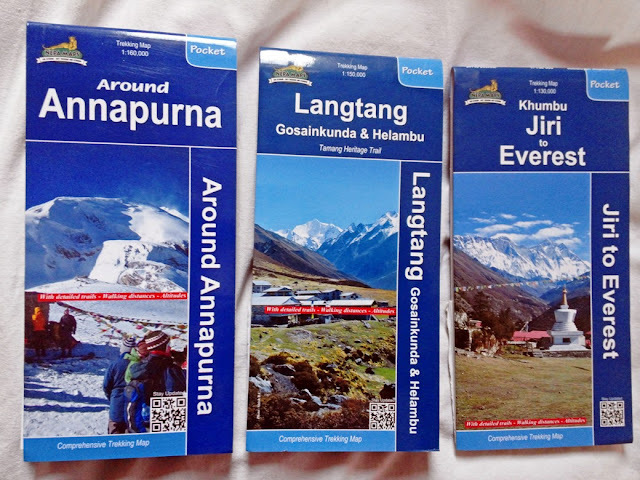 Hope I could visit Nepal too and see the places where you have been :) Again, great post.